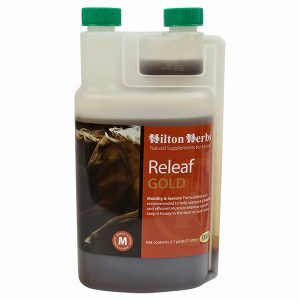 Hilton Herbs Senior Horse Formula: Senior Horse Gold will help sustain and support the older horse’s digestion, liver and kidney function, respiration, circulation, heart and general mobility. 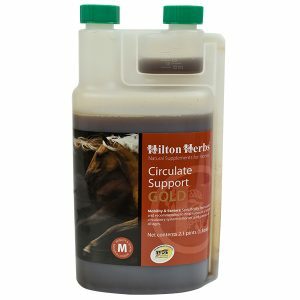 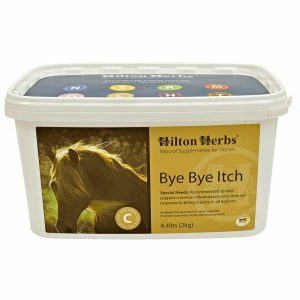 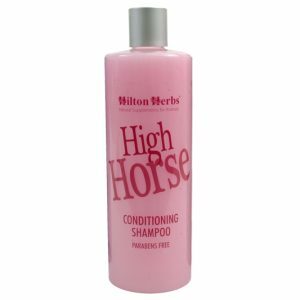 The carefully selected herbs in Hilton Herbs Senior Horse will help support a healthy digestion, liver and kidney function, respiration and support prime health of all physiological systems in the older animal. 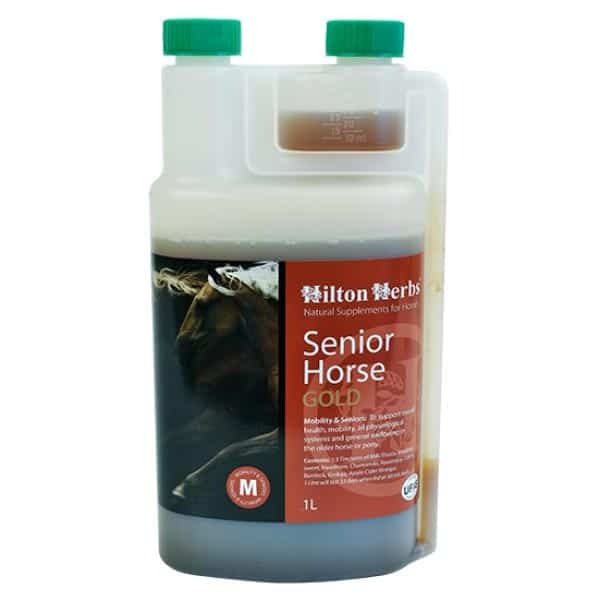 Hilton Herbs Senior Horse Contains: Milk Thistle seed, Celery seed, Meadowsweet herb, Hawthorn berries, Ginkgo leaf, Chamomile flowers, Rosemary herb Hawthorne and Burdock root.